First UK exhibition of the most talked about photography phenomenon in recent months. Vivian Maier was a Chicago nanny who secretly produced thousands of incredible street photographs from the 1950s to 1990s. 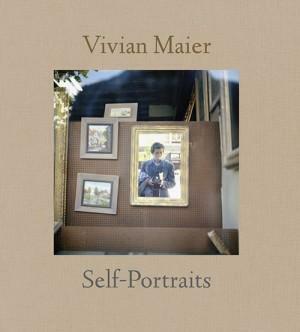 The man who recently discovered her work, John Maloof will be in London to talk about the enigma that was Vivian Maier at the National Portrait Gallery on Friday 1 July, 7pm. OPENING TIMES: Tues & Wed 10-6, Thur 10-8, Fri 10-4, Sat & Sun 11-4. Closed Mon.